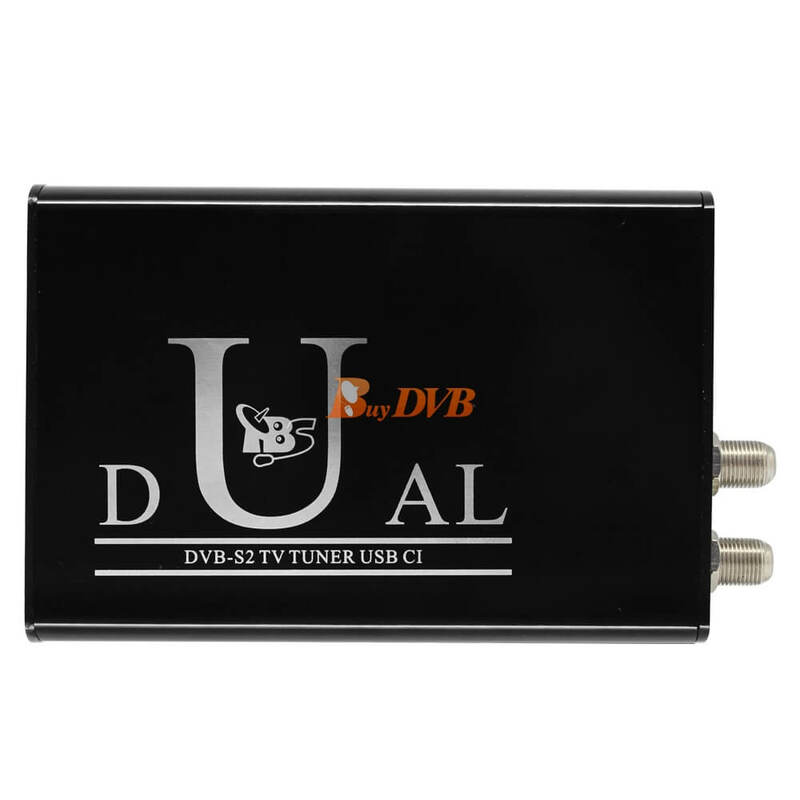 TBS5990 QBOX CI DVB-S2 TV Tuner USB is a dual tuner digital satellite TV external box with integrated dual CI slots for watching and recording digital satellite TV on PC. 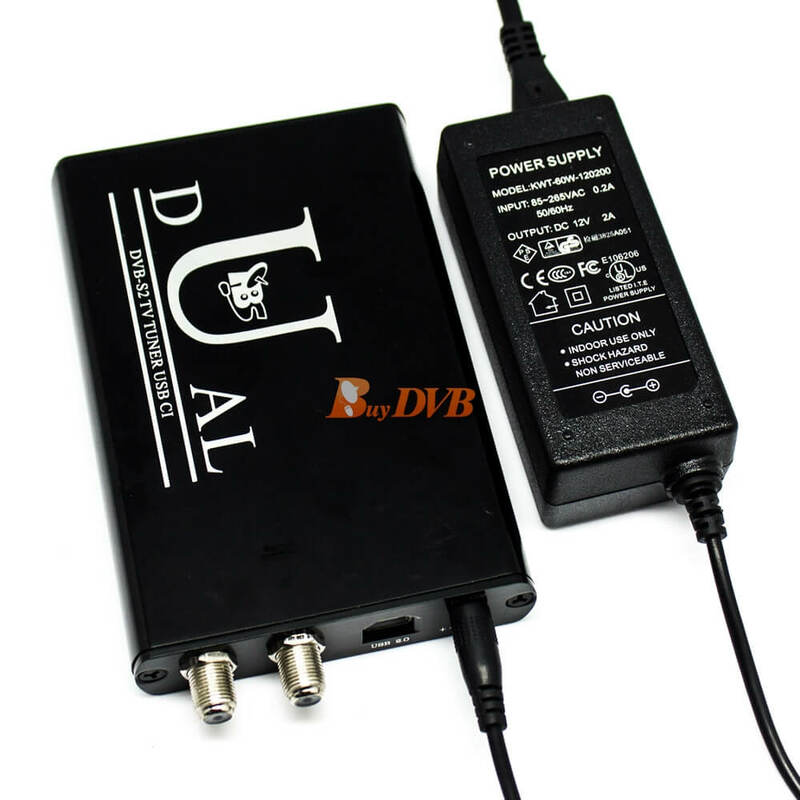 Its use USB connection to connect with laptop or desk PC , it can be used for watching and recoding Free to Air TV programmer and Pay TV programmer as well. 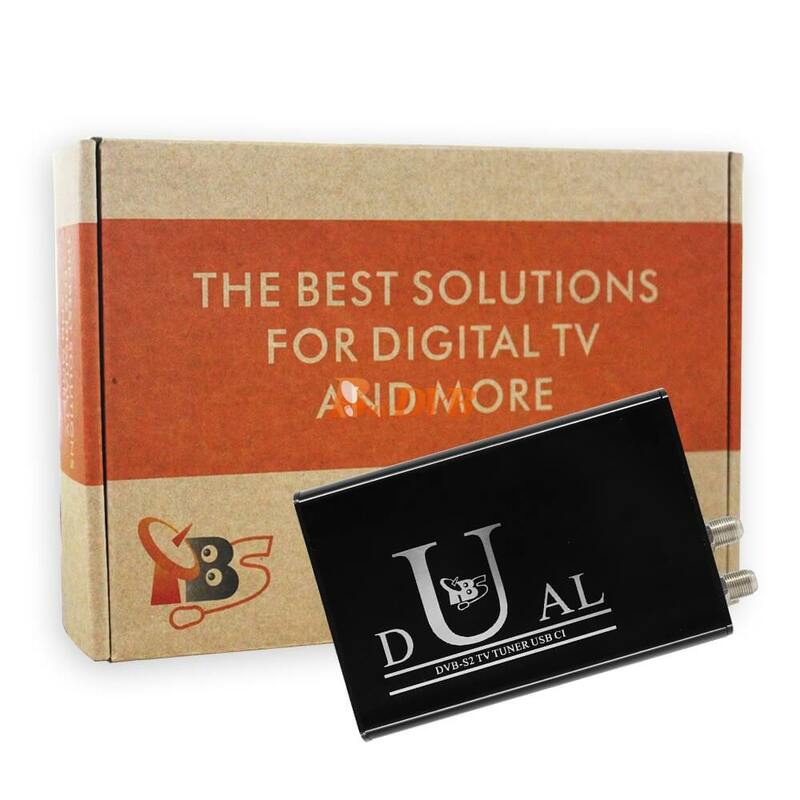 inserting the correct CAM and subscription smartcard into the CI slot can encrypt pay TV programmer. 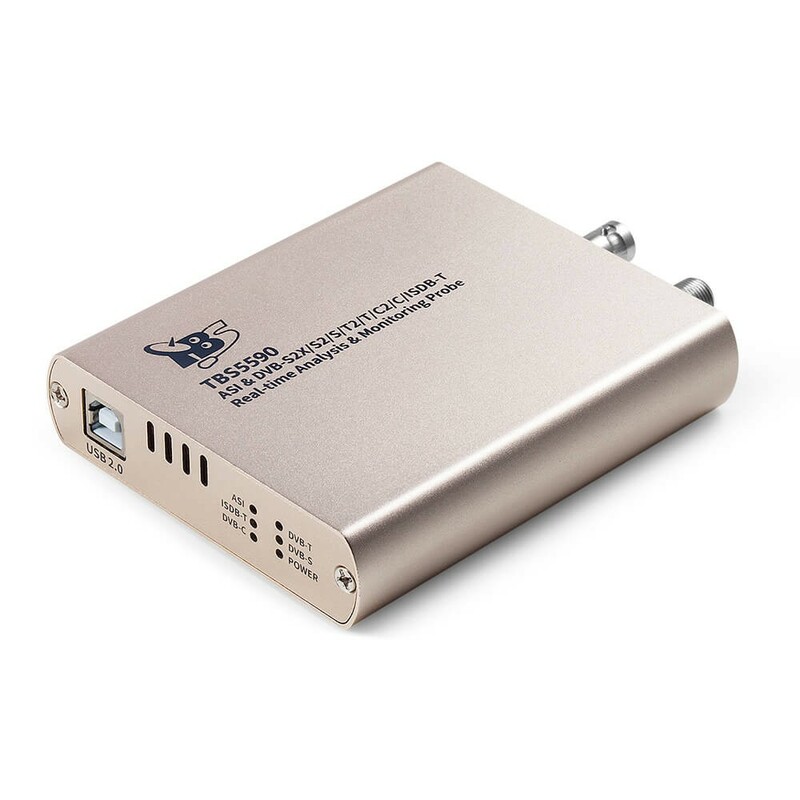 So you may use one tuner to watch one digital satellite TV channel while using the other tuner to watch/recode another pay TV channel from another transponder/satellite at same time. 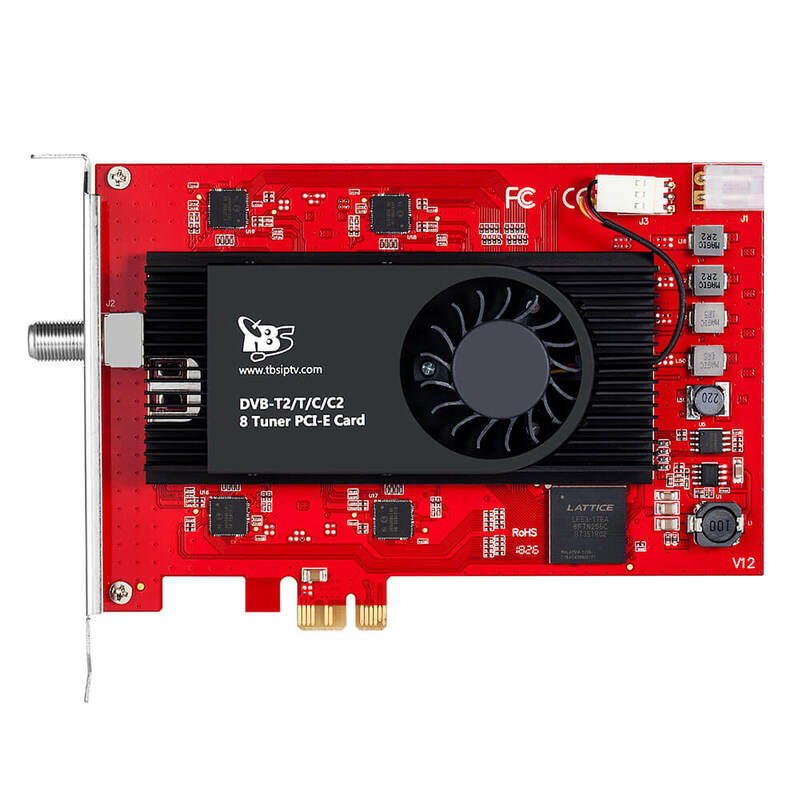 Both Windows BDA driver and Linux driver up to the latest kernel are provided.The unique TBS MCE tool makes it possible to read CAM/Smartcard on Windows7 Media Center, thus your satellite subscription TV can be watched/recorded on Windows7 Media Center. 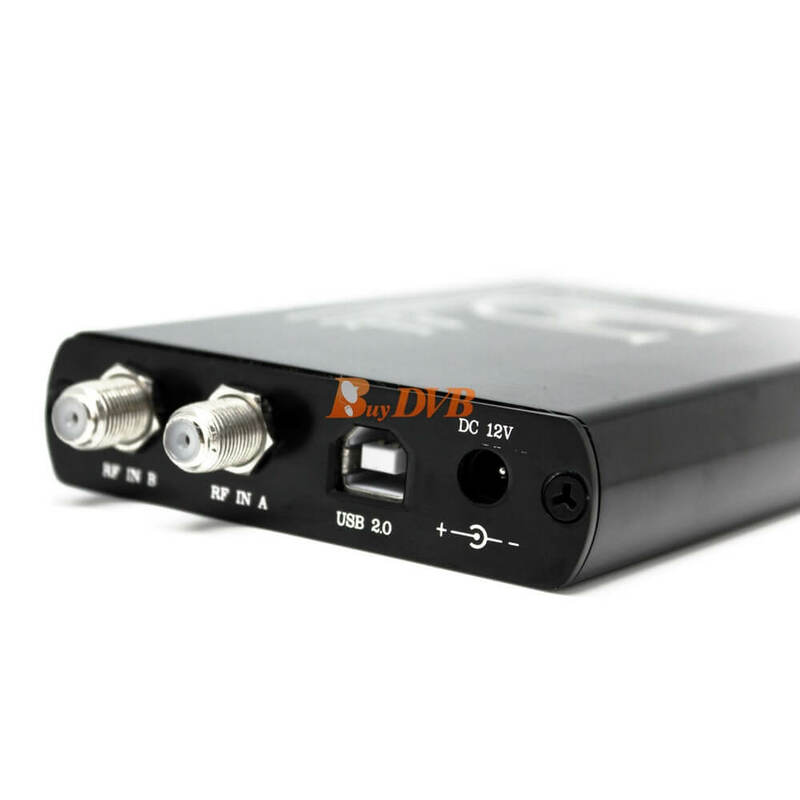 On Linux platform, you can also watch paytv by using correct software. 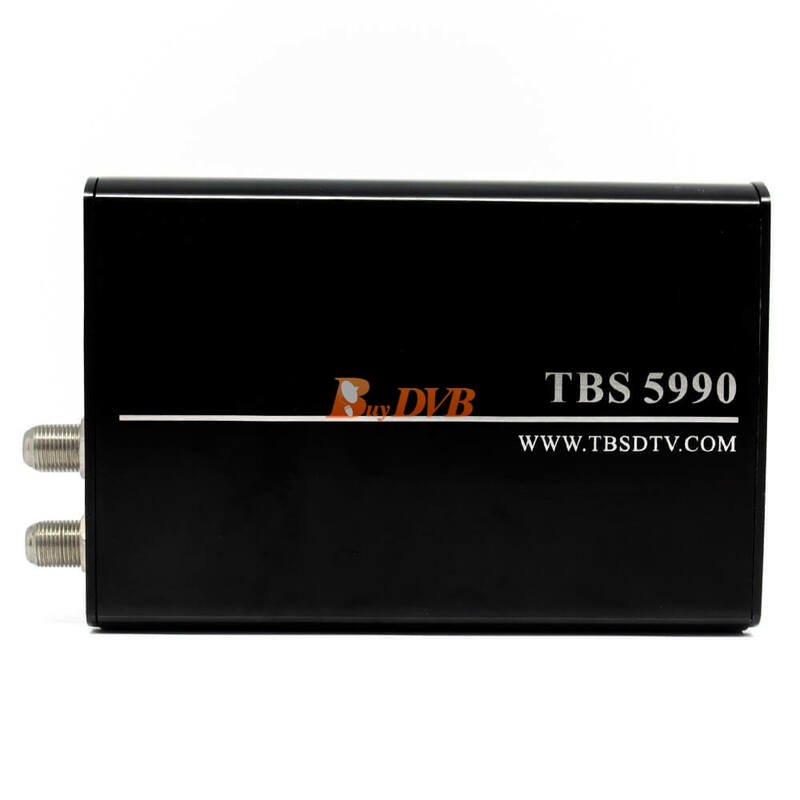 TBS5990 QBOX CI DVB-S2 TV Tuner USB is compatible with Windows7 Media Center, MediaPortal, DVBlink, DVBDream, DVBViewer, ProgDVB, Skynet, TSreader, XBMC, MythTV, VDR and many other popular software. I am facing some problems from one particular satellite (ST2@88e) while scanning and tuning the channels. Getting a response from support that it cannot be solved. More details here. Hi, I already sent the details to support (3 days ago). Waiting for the reply. 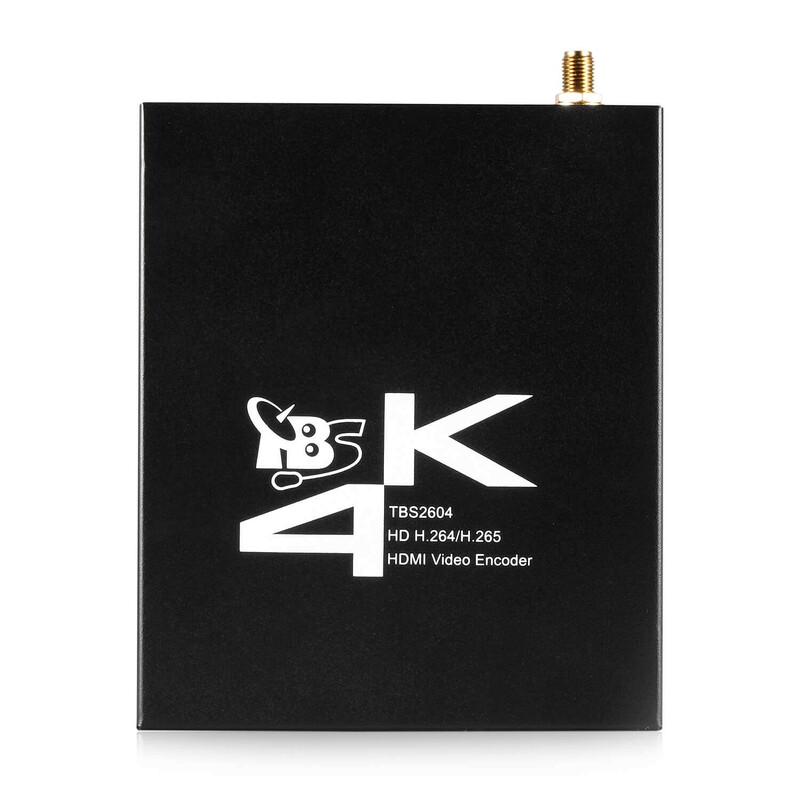 I am able to use either DiseqC 1.1 or 1.0 alone in my setup. That time I am not facing any problem. All are working fine. But the problem starts only when I am combining 1.1 and 1.0/2.0 switch. 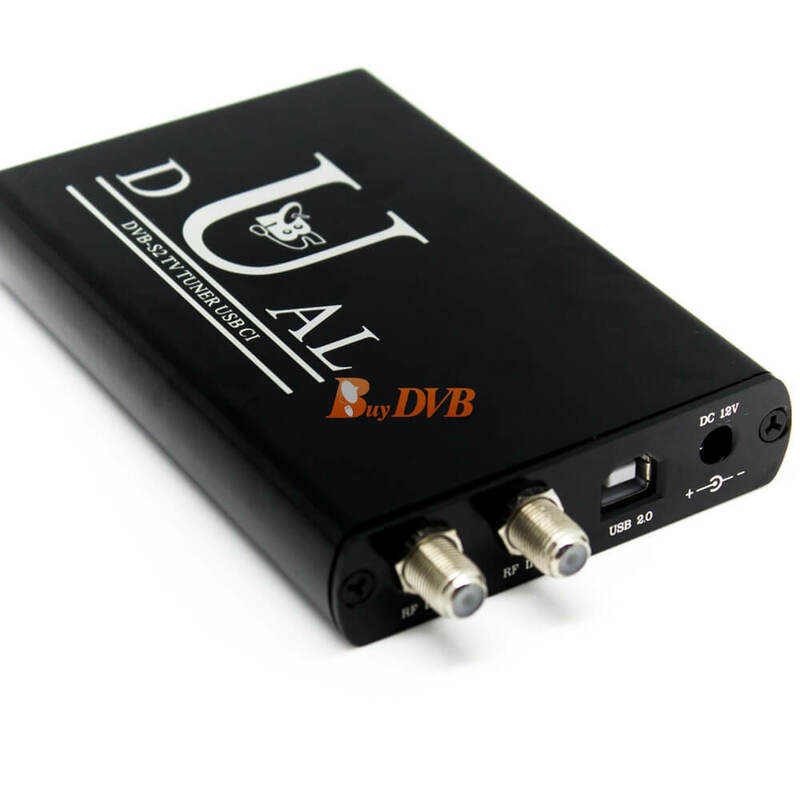 In DVB Dream it is fine but it is tuning to a single TP at the time (not sure how it is doing in the back end). It is not supporting blind scan so can't compare it with CrazyScan blind scan. Now CrazyScan is updated to version 145 where we can disable Diseq 1.0 command if not used. But still there is a problem. Let me explain the problem in details based on my current setup. 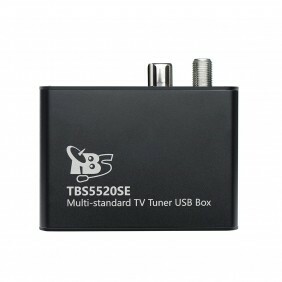 Please solve the problem as it is very uncomfortable even after spending USD 121 for the device. 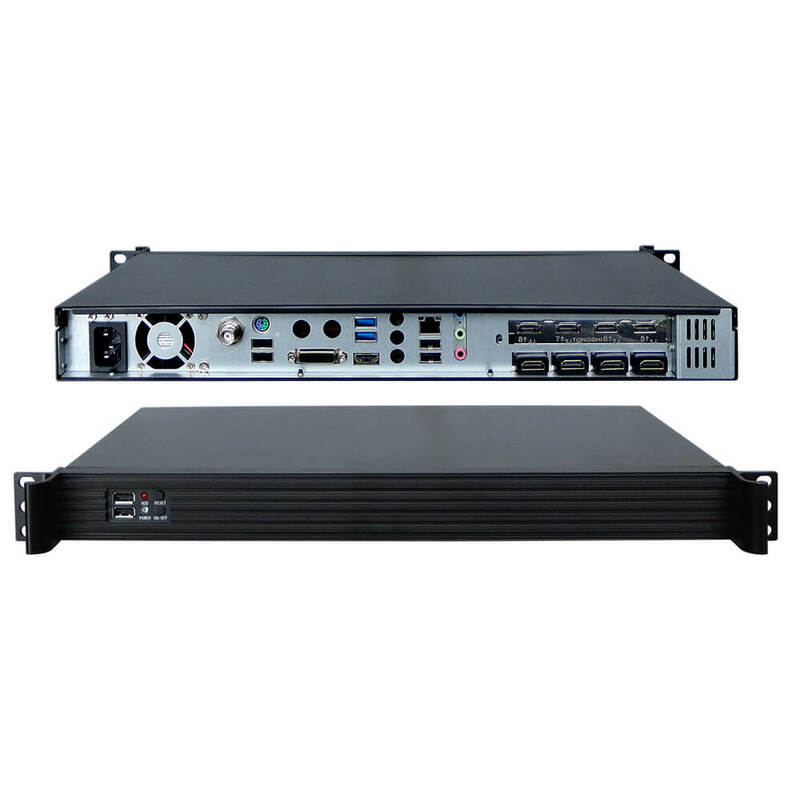 7 LNBs are connected to a 1.1 switch directly. 1 Monoblock LNB is connected to the same 1.1 switch at port 1. Loaded the profile for port 8 of 1.1 switch. Didn't select Multi Switch. Worked correctly. Loaded the profile for port 1 of 1.1 and port 2 of 1.0. Still didn't select Multi Switch. Worked correctly. Loaded the profile for port 1 of 1.1 and port 1 of 1.0. Still didn't select Multi Switch. Worked correctly. Loaded the profile for port 7 of 1.1 switch. Didn't select Multi Switch. Worked correctly. Loaded the profile for port 8 of 1.1 switch. Didn't select Multi Switch. Not worked correctly. It is reading from port 8 for H polarity but from port 1 of 1.1 and port 1 of 1.0 for V polarity during RF scan. Loaded the profile for port 1 of 1.1 and port 2 of 1.0. Still didn't select Multi Switch. Not Worked correctly. It is reading from port 1 of 1.1 and port 2 of 1.0 for H polarity but from port 1 of 1.1 and port 1 of 1.0 for V polarity. I am not sure what exactly is the issue. For the port 8 issue, if I am stopping and retrying, sometimes it is working correctly and sometimes not. But whenever it is working in RF scan, it is again going to port 1 of 1.1 and port 1 of 1.0 during blind scan..
What exactly that Diseqc repeat is doing bro? 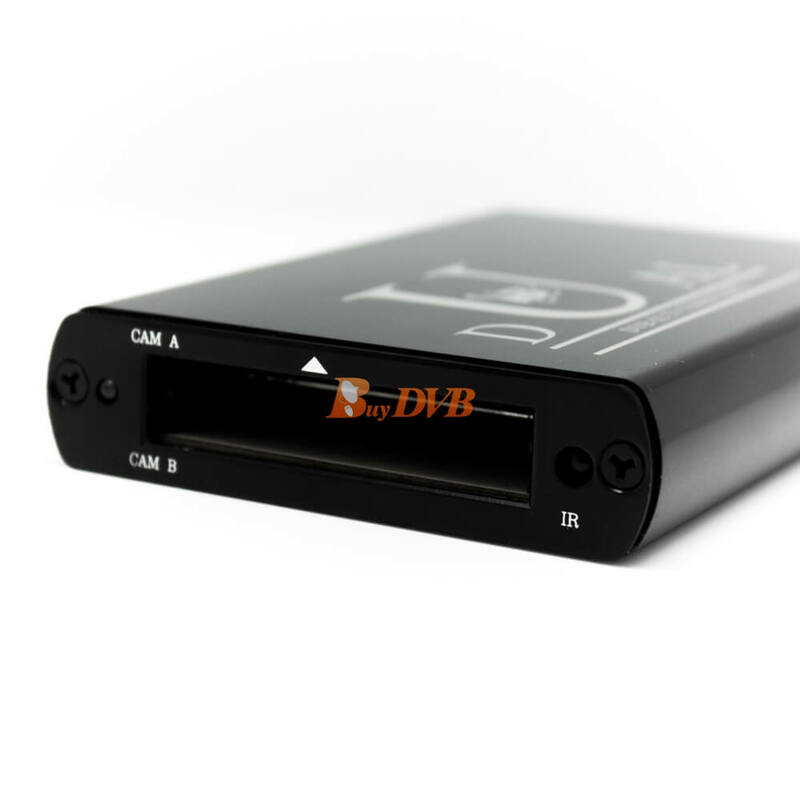 Sorry if this is a silly question but I am new to this USB DVBS2 devices so asking. Currently, it is defaulted to 2. I even tried setting it as 1 and 0 but still facing the issue. Appreciate your effort in trying to solve the problem. Thanks for the feedback. Could you please send an email to support@tbsdtv.com for help? Sorry that we haven't test this. 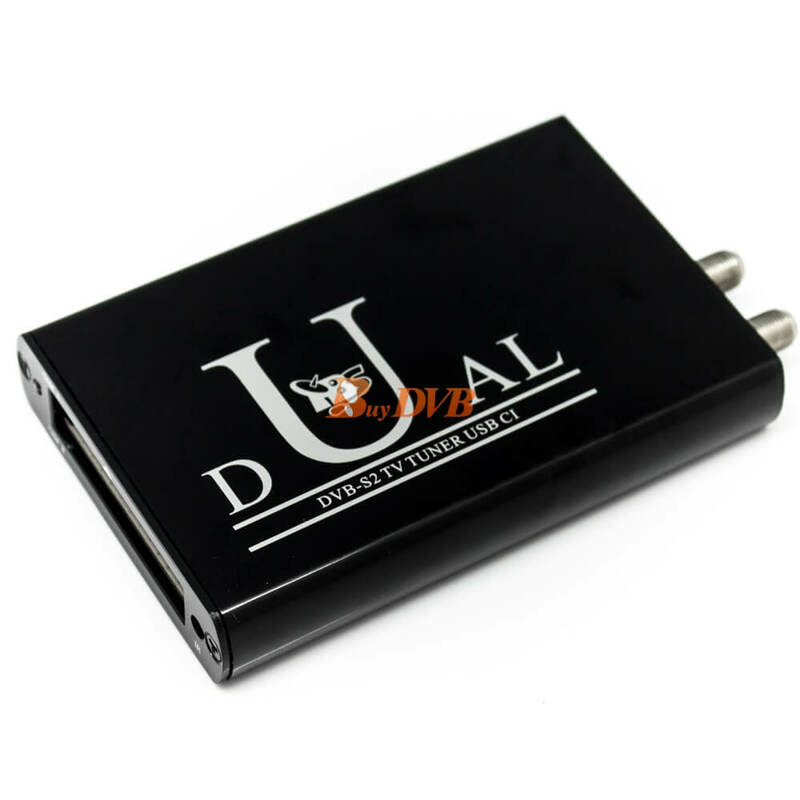 Easy BlindScan Pro SUPPORTED this usb device ?? 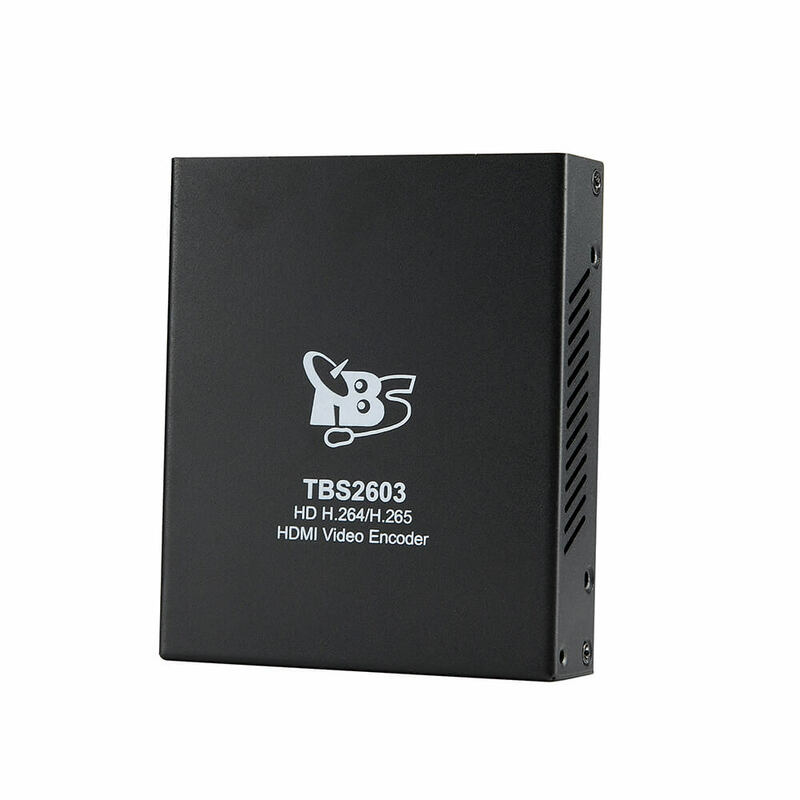 Yes, TBS5990 is with easy blindScan Pro support.